I was chosen to spread the word about a new Yoplait ® Go Big campaign and share how my teen is amazing. Sometimes we get so busy that we do not always make time to tell the ones we love how much they mean to us. I think this is especially important to do for our children, especially tweens and teens, because they tend to struggle with their identity and self worth during these years. I can not believe you are 15 and a Sophomore in high school this year. Between working hard this summer to make the school soccer team, learning to drive, and being active in the church youth group, I have seen you mature so much over the last year. In some ways it is heartbreaking to lose that cute little boy playing with trains and needing my help, but on the other hand, it is rewarding to know that I have done a good job as a mother and raised an independent young man. You love going to church and being involved in all of the various youth activities and church volunteer opportunities. I have seen you raise your hands in worship at youth camp, not holding back or being embarrassed about what others may think. I watch you pray before meals, even sometimes having to remind me to do so. I am so proud of your Christian walk and hope you inspire others at school. From a young age, you always wanted to be involved in sports. Whether it was baseball, basketball, or soccer, you have always excelled at team sports. You are a natural leader and encouraging to your other teammates on and off the playing field. 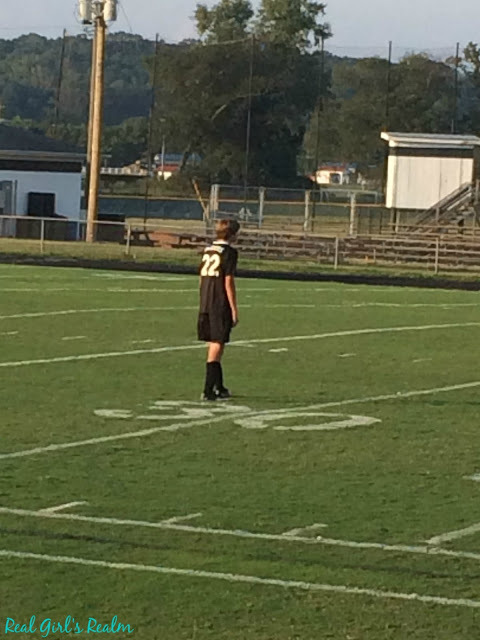 I was so proud of you when you took the risk this year and tried out for the high school soccer team, even when you were not guaranteed to make it. Even though you have sat the bench much more than you played, you have done it with grace and without complaining. (to me anyway) I hope you continue to work hard and be an encouragement to your team. I love how you have a heart for helping others and want to give to those who are less fortunate. 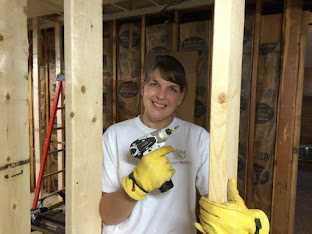 You have spent hours volunteering at homeless shelters and food pantries, helping prepare items for those in need. You have given up part of your last two summers to go and work in the heat at Red Springs Mission camp, mowing, weeding, and painting. You always want me to give to those begging on the street and will use your own money if I do not have cash on me. I hope you never lose your giving spirit and use it for good and inspiring others. It has not always been easy, but I would not trade this experience for the world! You are my one and only son and I love you! 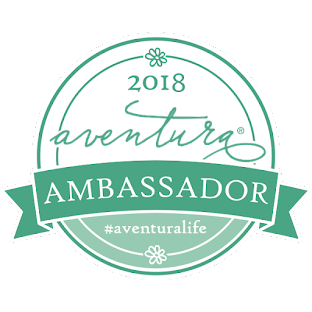 Do you have an amazing teen too? Why not let Go Big spotlight that amazingness? For a chance to win the spotlight for your teen, go to the Go Big Facebook page and share how your teen inspires you. Go Big will select three teens with amazing stories and give them a platform to show the world! 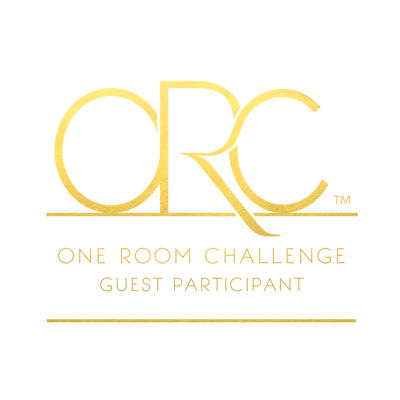 For more information, full contest rules can be found on the Go Big Facebook Page. Because your teen is so amazing, they need a snack that fits their BIG lifestyle! 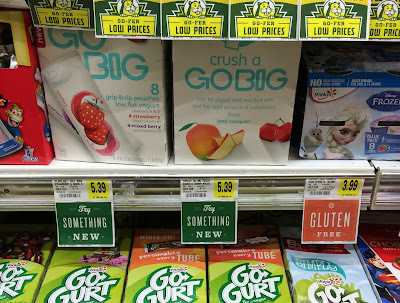 Yoplait Go Big is a new, large yogurt pouch designed specifically for teens. My son has always liked the yogurt tubes, but as he has grown and gotten more active, they did not satisfy his hunger. 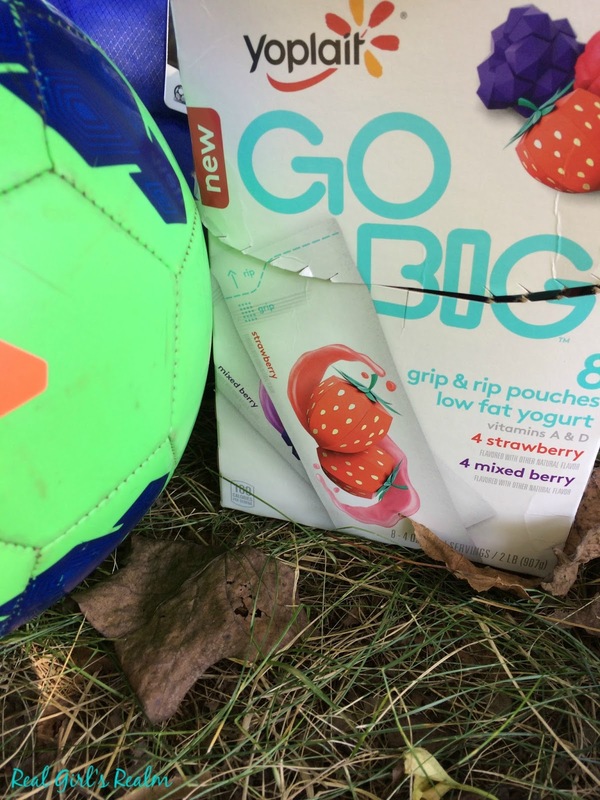 The Go Big pouch is made with real fruit and is the perfect size for your teen. It is easy to open with a "grip & rip" pouch design, great for your on-the-go teen! Yoplait Go Big pouches come in two flavors: Strawberry/Mixed Berry and Peach Mango/Cherry and can be found at your local grocery store, Walmart, or Target. Which flavor will your teen prefer? Don't forget to head over to the Go Big Facebook page to enter them in the challenge! Your son seems like a fine young man! I can see why you are such a proud mama! He is such a great young man! I'm happy to now him! Thank you Melanie, that means so much! And thank you and Jason for being such great leaders! He sounds like a wonderful person! Awww, this was so sweet. He sounds like a truly amazing guy. Thank you for reading and for your sweet comments. These look really good and I know my kids would love them! You son looks like he is turning out to be a great young man! I am sure you are so proud! Having God in your life is always a plus in a major way!! I just visited the FB page, can't wait to look for these in the store. I tried them too and they are really good! 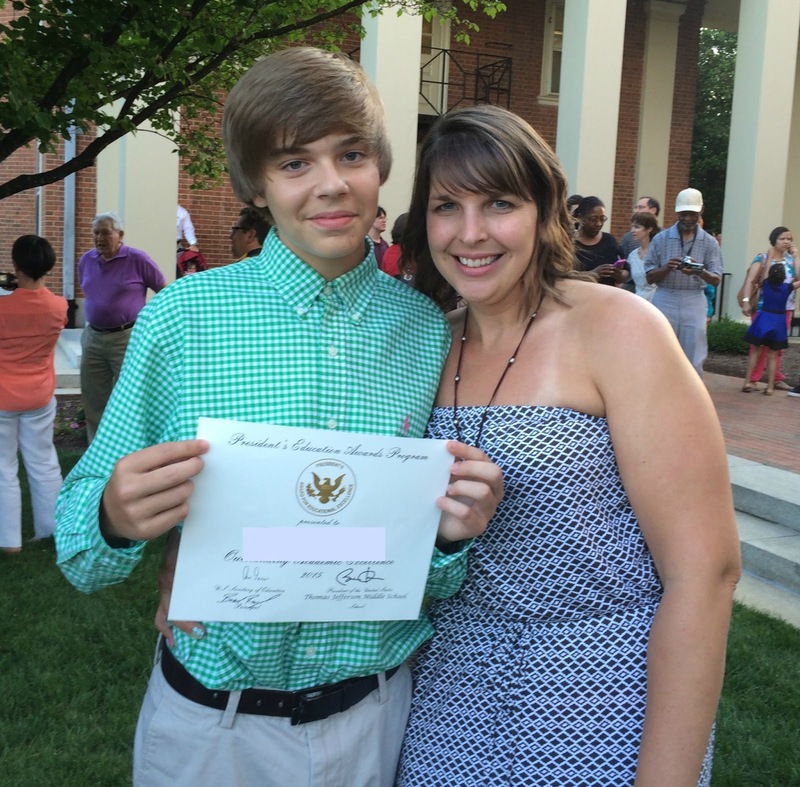 Thank you for your kind comments; I am lucky to have raised such a fine young man. Thanks for visiting the FB page too! 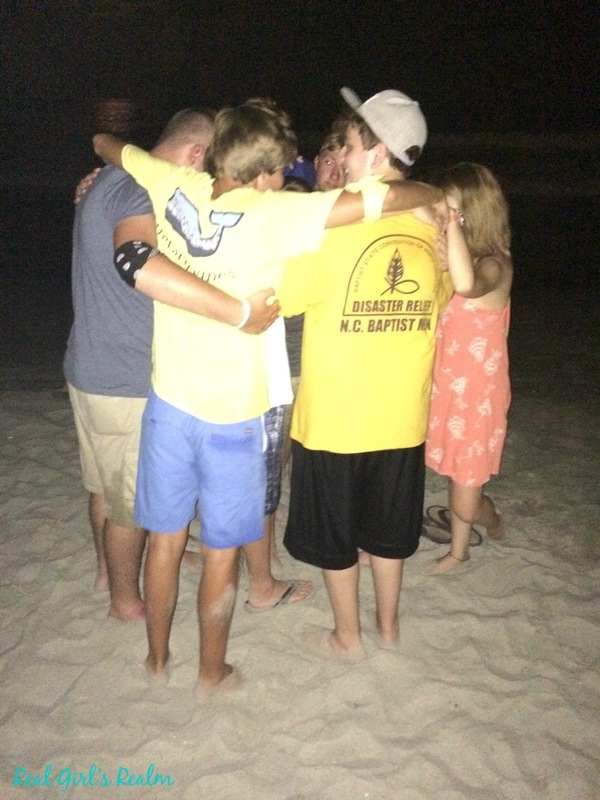 What a great post...its so heart warming when you see parents close with their teenagers! Great post! We also loved the Yoplait Go Big! Thank you! It is a great campaign and yummy snack! Wow, what an awesome and well rounded young man you've raised! 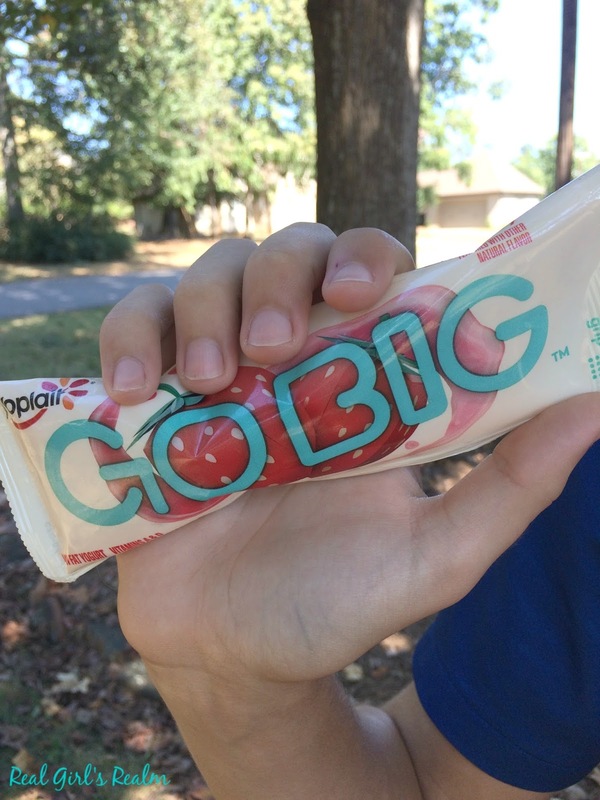 Go Big is a must with those teenage snack-etites! Thank you for the kind words. Yes, the bigger pouch is a must! You should be so proud! Can't wait to try the GO Big Yoplait! I truly am! I hope you can find them! they are so good! Girl, I did too while writing it. I honestly do not know where time goes...and you will see that. Thanks for reading and for your kind words! This is so so sweet!!! Oh man, my boys are still young but they grow up so fast!!! Thanks for your kind comments. They do grow up too fast! Great kid! So I just got some too and my picky eater, who says she doesn't like yogurt, inhaled two of them! Yes, these are really good! What a nice tribute to your son! Sounds like you raised him well! Your boy sounds like a great kid! They grow up so fast. When my kids were teens, they would eat whatever wasn't nailed down. They would also bring friends, who ate even more. It got so I had to put labels on things if they couldn't eat them. We had a crazy high food bill. These sound like something they would have gobbled up for sure. Yes, I definitely have to keep the fridge and pantry stocked with snacks for this growing boy! At least these yogurt pouches are big! Your son seems like such a great guy! And I love Yoplait go big tubes! I love this. I used to write regular letters when I had my first two, but now that I four it seems to never happen. They're still so small, but they make me proud every day. Thanks for the reminder to take a few minutes to write down some thoughts for them.. I only have one and this is the first time I have ever wrote him a letter. I will do it more often now. What a sweet letter to your son; something for you both to cherish for years to come! Thanks Jillian for your kind comments.